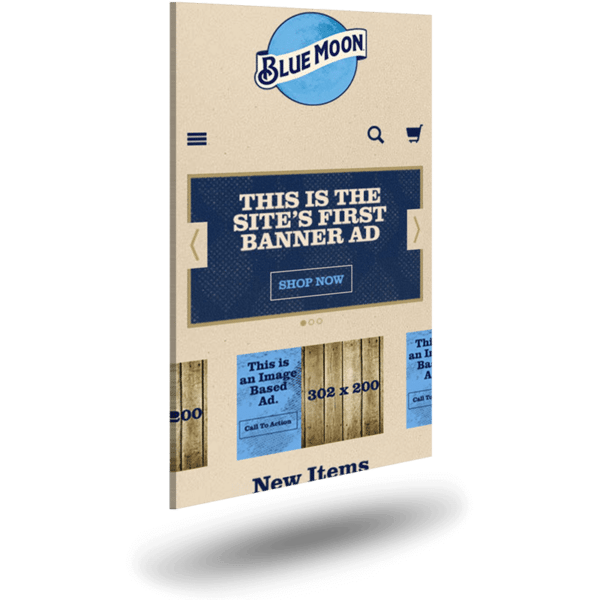 Blue Moon Brewing Company was an eCommerce site that came in from a deal signed with TMP by Miller-Coors. This business deal was beginning to get shaky at this point due to poor company performance on previous sites from other teams that had been well behind schedule and being shipped with poor quality standards in place. This site was delivered on time, and to client expectations, with brand standards held heavily in place. The performance on this site is still gaining speed and working toward accomplishing their brand goals. The business relationship with Miller-Coors is coming back to a stronger place after the work on this site. This site represented a true change in design processes, incorporating heavy research, and selling the work behind the designs that was not done previously, and a solid quality assurance process that helped clean up the delivery immensely.